Located at 1501 Broadway, the landmarked Paramount Building was built in 1927 as the headquarters of Paramount Pictures. In accordance with the times, the building has a stepped-back facade, with its iconic arched entryway getting some lovely Art Deco detailing. Now, it’s home to the Hard Rock Cafe. Designed by Raymond Hood and a consortium of other noted architects of the time, 30 Rock became the centerpiece of the ambitious Rockefeller Center complex. Per the AIA Guide to New York, “The skin is straightforward, modern, and unencumbered by the need for stylishness—but stylish nevertheless. Perhaps the most undated modern monument that New York City enjoys.” Once the headquarters to RCA, the building is now controlled by Comcast. 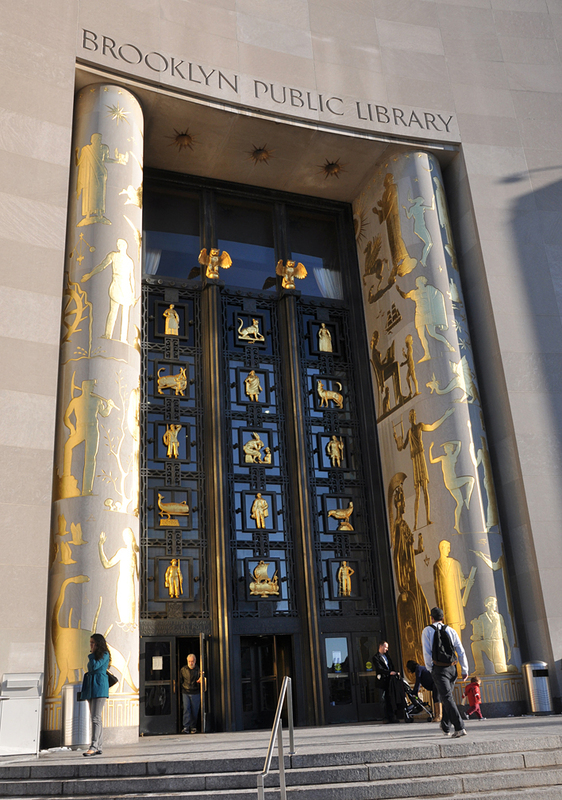 The Brooklyn Public Library’s Central Branch wasn’t intended to be an Art Deco building. Construction began on a structure in the early 1900s, but politics and delays plagued the project for decades to come. In 1935, the library tossed its original, more classic design for the site and hired Alfred Morton Githens and Francis Keally to design a new building for the site. Some of the original structure was salvaged but much of the original ornamentation was scrapped in favor of a more modern approach. The library finally opened its doors in 1941. “As…one approaches the new building, the effect is unexpectedly exhilarating” wrote New Yorker critic Lewis Mumford in 1940. It remains that way to this day. Once home to all of the operations of the Western Union Telegraph Company, the imposing building at 60 Hudson Street now serves as a carrier hotel that holds a multitude of components—cables, network operators, and the like—that keep the internet up and running. 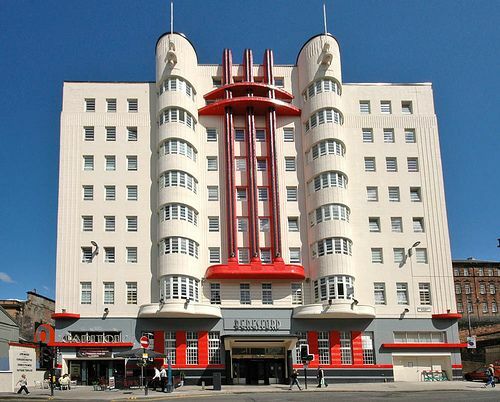 The building is the work of Art Deco master Ralph Walker, who included 19 different shades of brick on the facade that gradually lighten as they go upwards. A renovation to the building 30 years ago makes it hard to see some of the color changing effect, but Robins notes it’s still visible with a little effort. What all does that boil down to? Below, we’ve mapped some of the city’s most notable buildings exemplifying the architectural style. 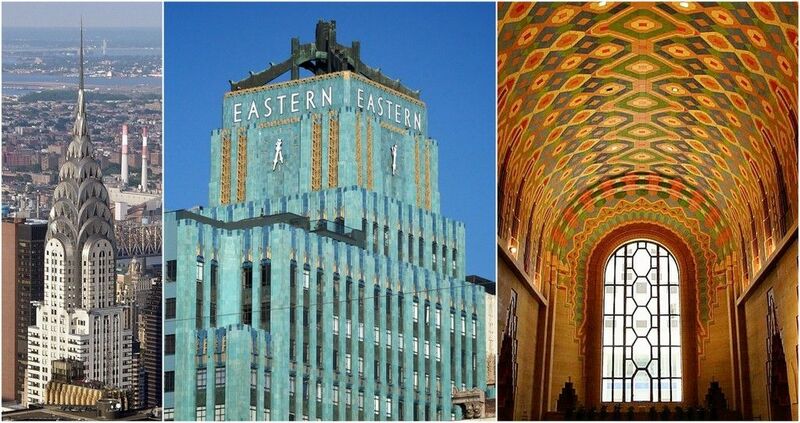 Did we miss your favorite here, or on our map of less lauded Art Deco gems? As always, let us know in the comments. The 102-story midtown Manhattan stalwart was completed in 1931 and remained the tallest building in the world for 40 years (at 1,454 feet with the spire). 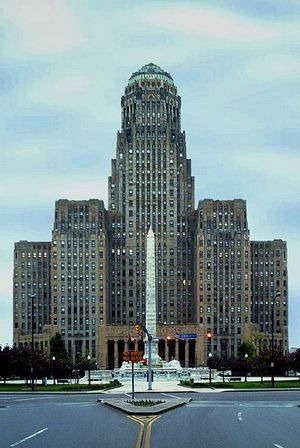 The Shreve, Lamb, and Harmon–designed tower has been designated one of the Seven Wonders of the Modern World by the American Society of Civil Engineers. The largely French-inspired styles of the era between World Wars I and II, when cubistic structures were embellished by the use of florid ornament inspired by the Paris Exposition of 1925 (Art Deco) and later by sleek streamlined ornament that also influenced the Paris Exposition of 1937 ‘ Art Moderne . Many polychromed works of Ely Jacques Kahn exemplify Art Deco: the corner-windowed “modernistic” apartment houses of the Grand Concourse in the Bronx and the Majestic Apartments, at Central Park West and 72nd street are Art Moderne. Both Deco and Moderne use setbacks to reduce building mass and to emphasize verticality. Unlike “Wedding Cake” buildings, their shapes recede from the street gracefully, not in tiers but in gentler and more carefully positioned steps. 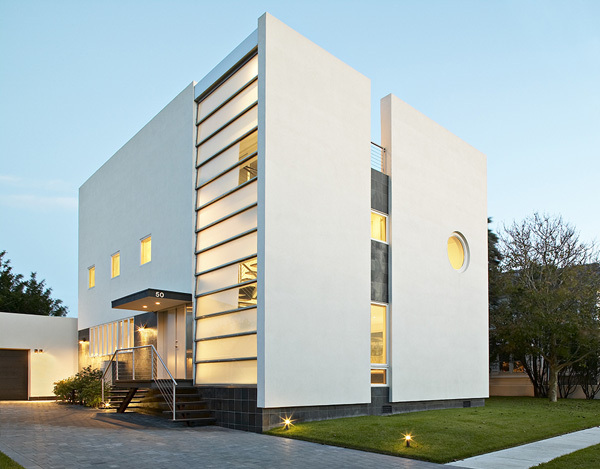 Limestone is the most common cladding material, with brick facades common in Art Deco. Built in 1930 for CITGO by Clinton & Russell, Holton and George, 70 Pine once claimed the distinction of the world’s third tallest building. At 952 feet, it’s still tall by today’s standards. 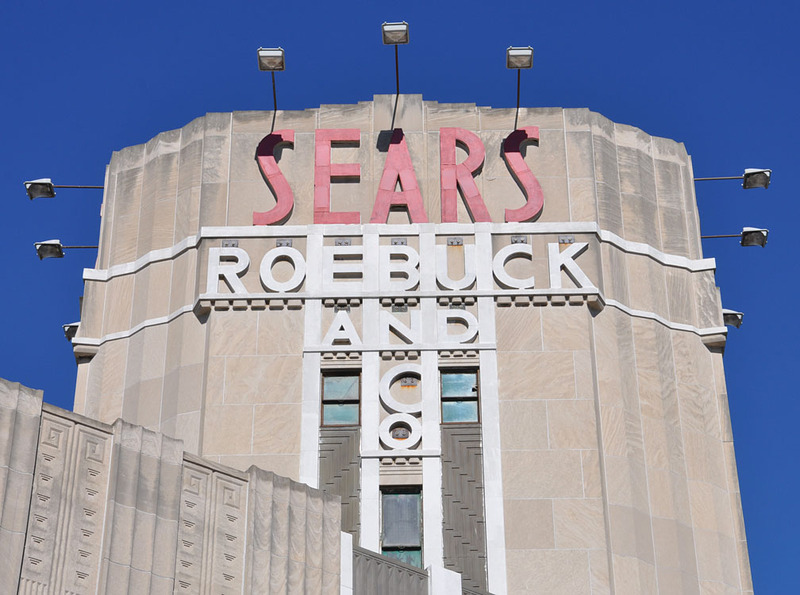 The building, Robins says, “rises in subtle setbacks like an elaborate, elongated faceted jewel of Indiana limestone and white brick to a glass-enclosed solarium with an illuminated lantern” that’s said to be visible up to 20 miles away. The interiors are a prize too, with the lobby spaces featuring “polychromatic marble, rippling marble walls, beamed plaster ceilings, and gorgeous, abstract geometric Art Deco aluminum metalwork on everything from elevator doors to mailboxes,” much of which is on full display following the tower’s recent conversion into rentals. Now the Bryant Park Hotel, the glorious Art Deco building on the southern rim of Bryant Park was built as the American Radiator Building and is instantly recognizable for its dark facade and stunning gold crown and accents. Robins describes the building best: “Completed one year before the 1925 Paris exposition that gave Art Deco its name, the Radiator Building still reflects an eclectic, early-1920s approach, with spires and niches and gargoyles that might feel at home on the back door of a French country church…” The architect, Raymond Hood, is also behind Chicago’s Tribune Tower. 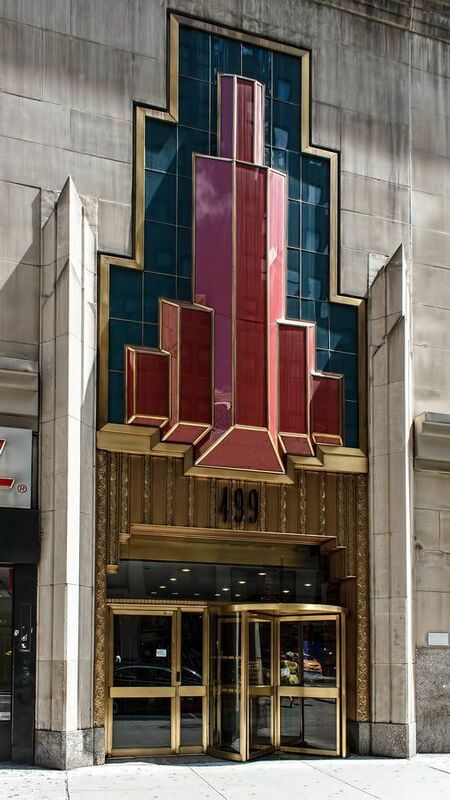 Ralph Walker’s limestone-clad 1 Wall Street is an Art Deco beauty inside and out. 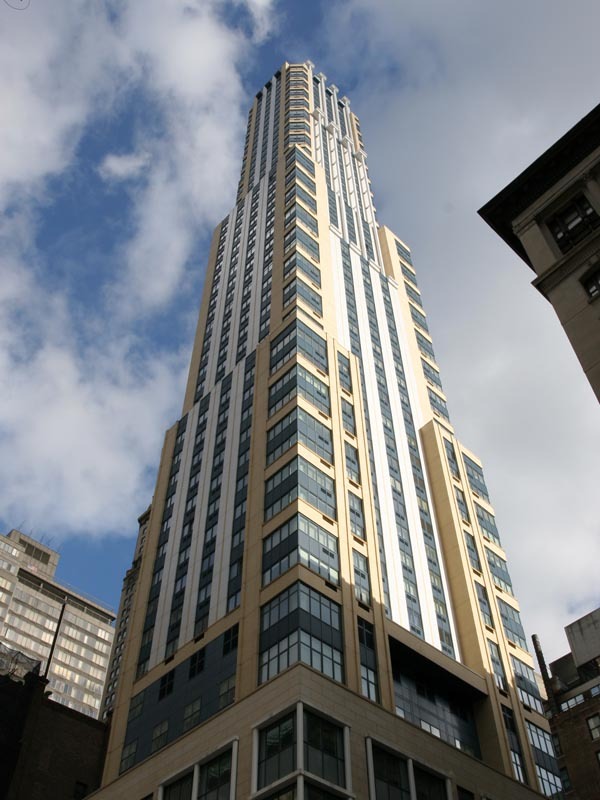 The 50-story building was constructed during the same years as the Empire State and Chrysler buildings, and it was originally occupied by the Irving Trust Company. It features setbacks characteristic of Art Deco, as well as vertical designs etched along the faceted facade, but the interiors are what truly make 1 Wall Street special. The building’s soaring double-height lobby on Wall Street, the bank’s original reception room, is a stunning space designed by Hildreth Meiere. Known as the Red Room, it’s covered with a mosaic of red, gold, and orange tiles that were made in Berlin. On the 49th floor, an observation room occupies “a gaspingly high space,” as the Times says, with vaulted ceilings covered with shells from the Philippines. The building is currently undergoing a residential conversion at the hands of developer Harry Macklowe. The Chrysler Building was very briefly the tallest building in the world when it opened in 1930, but the stunning Art Deco architecture is what sets it apart to this day. Designed by William Van Alen, the Chrysler is known for its elegant, terraced crown, with a sunburst pattern; its grand eagles, which stand sentry on the 61st floor; and the radiator caps on the 31st floor, an homage to the company whose name graces the building. Built just 11 months before the Empire State Building by William Van Alen, this skyscraper has one of the most recognizable crowns of any building in the world. New York City is by no means a place with a unified architectural style, and that’s one of the things that makes it so darn beautiful. But some of the city’s most iconic structures do share a common theme: Art Deco design, found in the Chrysler and Empire State Buildings, to name just two. Manhattan… Lower Manhattan Seaport Lower East Side Soho Greenwich Village Chelsea Gramercy Park Midtown Central Park Upper East Side Upper West Side Harlem Brooklyn & beyond… general Brooklyn Park Slope Bedford Stuyvesant Williamsburg Greenpoint Newport Mansions TOP TEN New York Styles Art Deco Recent(2005) Recent(2013) Skyscrapers Lower Manhattan Midtown Brooklyn Synagogues Government Buildings Apartment Buildings Monuments Hotels Clubs Art Galleries and Libraries Museums Theaters Demolished Bridges Churches extra. The brainchild of John D. Rockefeller Jr., Rockefeller Center exists as a city within a city. It comprises 14 Art Deco buildings built in the 1930s by head architect Raymond Hood (including the iconic 30 Rock), another built in 1947, and four International Style towers built in the ’60s and ’70s. Synonymous with glamour, luxury, and technological advancement, Art Deco is a distinctive architectural style found around the world. The movement traces its origins to the 1925 Exposition Internationale des Arts Décoratifs et Industriels Modernes (International Exhibition of Modern Decorative and Industrial Arts) in Paris. From there it spread to New York, where massive skyscrapers were rising, and presented itself in some of the most iconic buildings in the city. Here, we look at some of those landmark structures—and take a peek at several under-the-radar ones, too. Before it was Walker Tower, home to many a celebrity and high net worth individual, this glorious 23-story building was a central hub for Verizon, storing copper wire that made the telecommunications company run. The building was constructed in 1929 and designed by Ralph Walker, named architect of the century by the New York Times in 1957. No surprise here, JDS and Property Markets Group’s condo conversion takes its name from the lauded architect. Radio City, completed in 1932, was another part of John D. Rockefeller, Jr.’s ambitious Rockefeller Plaza master plan. 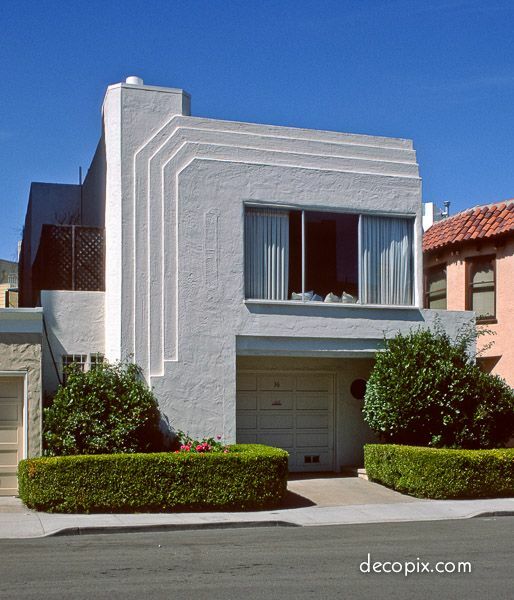 Architect Edward Durrell Stone and interior designer Donald Deskey teamed up to realize this Art Deco masterpiece. “One has the feeling that the atmosphere of the place of the place will be gay… (especially) Donald Deskey’s dizzily mirrored women’s powder room,” wrote a New Yorker critic in 1933. It turns out they were spot on: the so-called Showplace of the Nation has been charming all who set foot in it since. The period termed “art deco” manifested itself roughly between the two world wars, or 1920 to 1939. 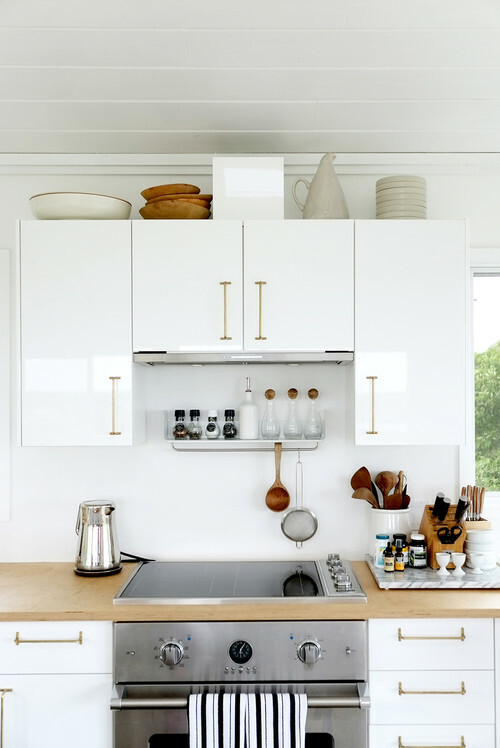 Many actually stretch this period back to 1900 and even as far as the late 1950’s, but work of this time is generally considered to be more of an influence to the Art Deco style, or having been influenced by the style. As with many other art movements, even work of today is still being influenced by the past. This period of design and style did not just affect architecture, but all of the fine and applied arts as well. 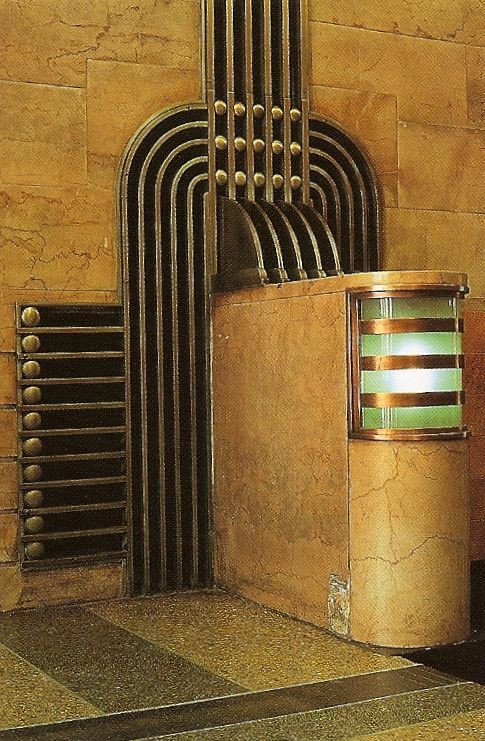 Furniture, sculpture, clothing, jewelry and graphic design were all influenced by the Art Deco style. Common themes Basically it was a “modernization” of many artistic styles and themes from the past. You can easily detect in many examples of Art Deco the influence of Far and Middle Eastern design, Greek and Roman themes, and even Egyptian and Mayan influence. 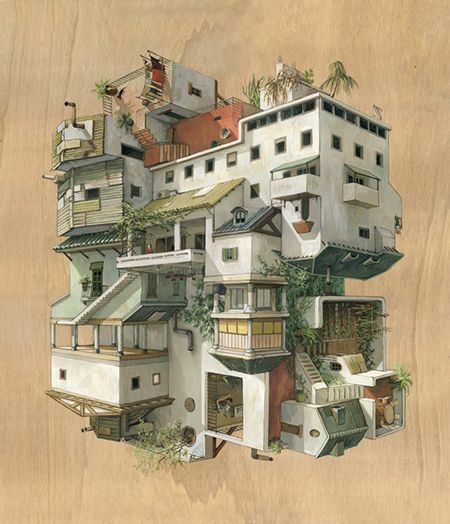 Modern elements included echoing machine and automobile patterns and shapes such as stylized gears and wheels, or natural elements such as sunbursts and flowers. New York City has perhaps the most varied skyscraper “family” in the world. 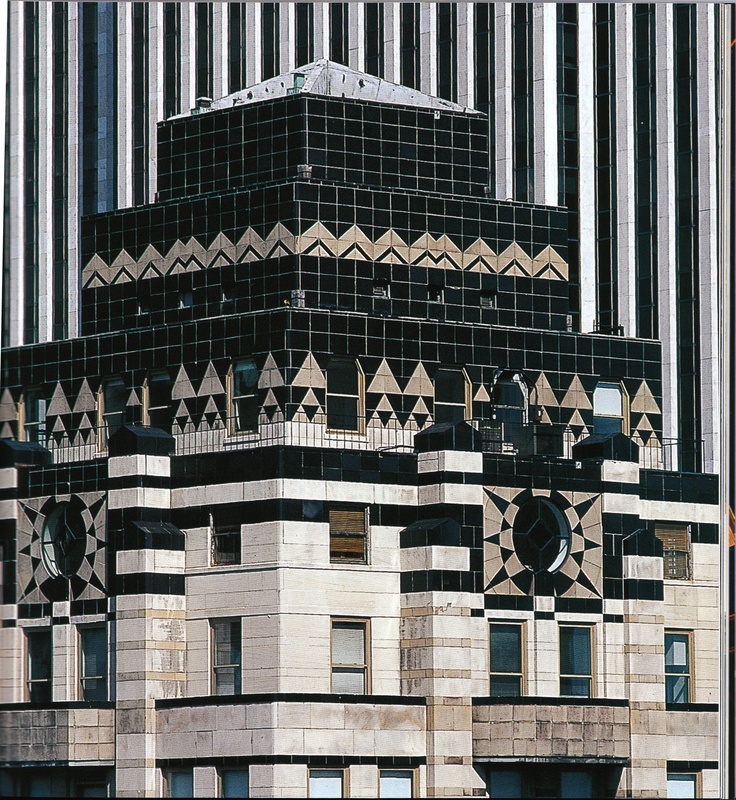 All prevailing design styles from the late 19th century to date are represented there — as well as several buildings that have either become cornerstones in skyscraper design, or have been notable for their sheer size, stimulating imagination even more. Neither any other city is as much defined by its high-rises than New York. For example, the Empire State Building must be as well-known a symbol around the world as the Statue of Liberty. THE AMERICAN STANDARD BUILDING (40 W 40th St.)Built in 1924 for the American Radiator Co., a heater company, and had one of the first stepped-back pyramidal silhouettes in the city. The program for the building called for a relatively small structure, and to give the structure an enhanced appearance of a tower, Hood brought the building in form the lot borders. The black brickwork on the facade was chosen to lessen the visual contrast between the walls and the windows and thus give the tower an effect of solidity and massiveness. The Gothic-style pinnacles and the friezes on the edges of the setbacks are coated with gold. The base is clad in bronze plating and black granite. There are carved allegories, symbolizing the transformation of matter into energy, quite appropriate for a heater company. The entrance lobby is decorated with black marble and mirrors.Barclay-Vesey Bldg.The 152-meter building is considered to be the first Art Deco skyscraper and its designers were also awarded the Architectural League of New York’s gold medal of honor for 1927 for fine expression the new industrial age.The brick-clad building is topped with a short, sturdy tower, with the vertical piers ending on ‘battlements’ on top and with sculptural ornaments on the setbacks. 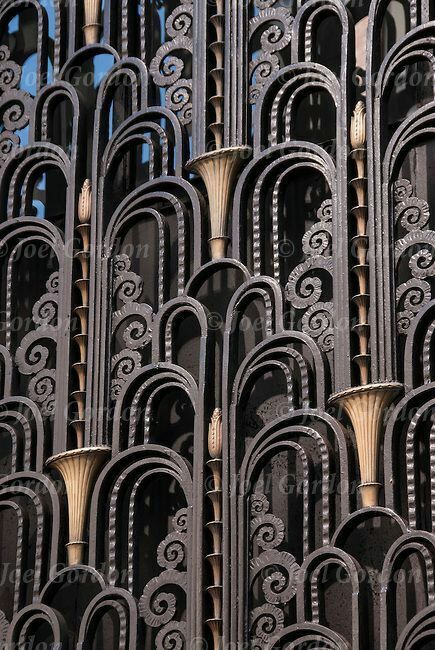 The entrance is decorated with bronze engravings with a main theme of bells, the symbol of the Bell Telephone Company. The lobby of the building runs the whole length of the building, with the floor covered with bronze plates depicting the construction of New York’s telephone network, and the ceiling has frescoes with the theme of the history of communication. THE MARRIOTT EAST SIDE HOTEL (525 Lexington Ave.)Was completed in 1924 as the Shelton Towers Hotel, then the tallest in the world. The 34-storey building’s exterior follows the zoning regulations with its triple setbacks. 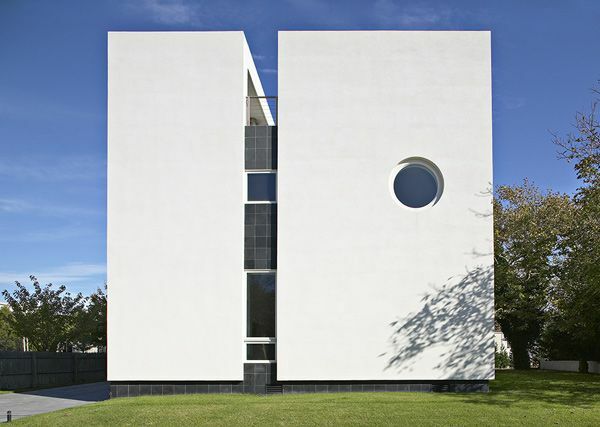 Each setback and the top was clad in limestone, in contrast to the overall facade brickwork. Also, the base is of limestone, and the decor and arches are neo-Romanesque. The decor also includes protruding gargoyles above entrance as well as extensive use of other sculptures. The hotel was built with 1,200 guest rooms for bachelor residents, but was soon turned into an ordinary mixed-use hotel. 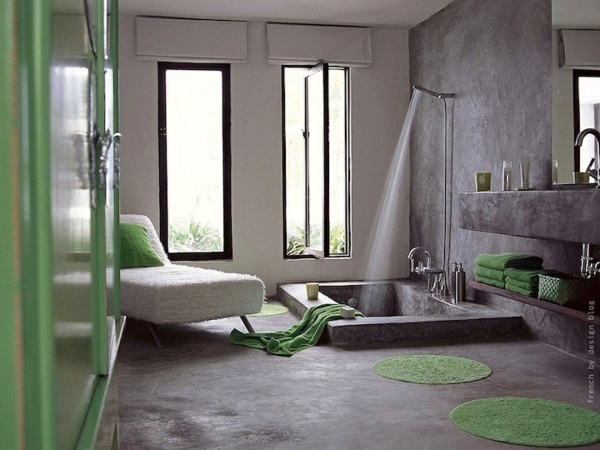 To cater for occupants’ needs, the top housed sporting facilities and roof gardens. Painter Georgia O’Keefe lived in suite 3003, which she also used as her studio, until 1934. THE PARAMOUNT BUILDING (1501 Broadway)Completed in 1926 for the paramount Pictures film company. The building’s fourteen setbacks are reminiscent of a ‘para’mountain and the building top with the stylized globe is illuminated at night. The building originally housed the offices for the Paramount Pictures and it incorporated also the new, grandiose cinema, the Paramount Theater, which could house 3,664 people. The theater sported the Grand Hall, a lobby larger than that of the Paris Opera, as well as several lounges and promenades. The Empire State BuildingThe Empire State Building is the quadri-faced pharos of the city. And until outstripped by the twin towers of the World Trade Center (1975), its 102 floors were the highest in New York. 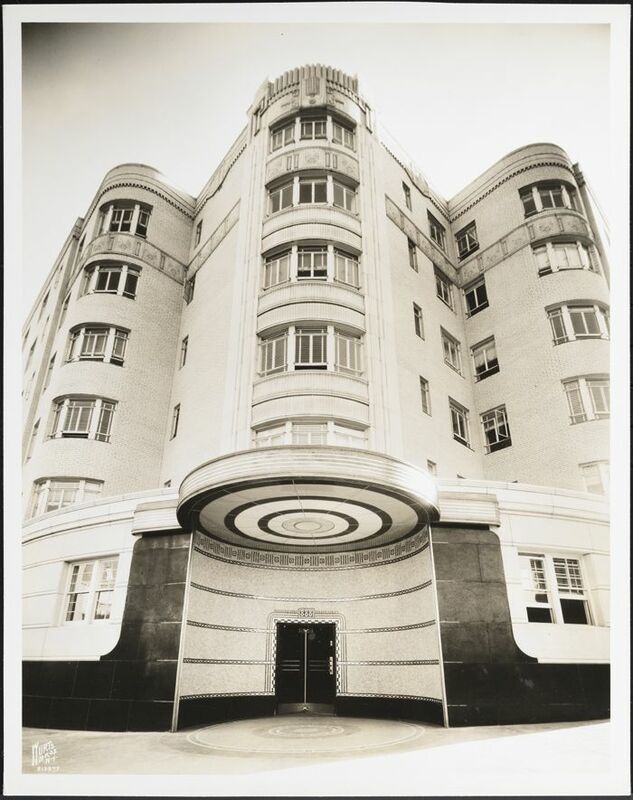 Though designed at the end of the so-called Art Deco period in the 1920s, when zigzagged appliques were prominent, its exterior shows little of the frippery characteristic of that ‘decorated’ period. It is, moreover, one of the very few skyscrapers with four facades, not just one facing the avenue. “Zoning required several setbacks, but these were given a skillful buildup of scale at the lower levels, while the tower itself rises unflinchingly. Indented setbacks in the center of each of the long sides help lateral scale. An observation platform and a pylon topped by a television transmission antenna crown all.” —from G.E. Kidder Smith. Looking at Architecture. p152. You can find more than a thousand rooms inside this 43-story Art Deco hotel, now managed by Wyndham. 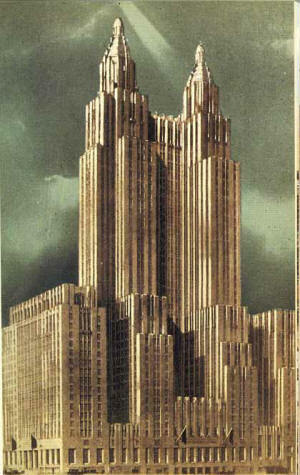 When it was built in 1930 by Sugarman and Berger, it had 2,500 rooms. This lasting structure was built in the 1930s during the golden age of air travel—and continues to function today. Designed by William Delano, the circular building is famed for its massive mural, which is one of the largest created by the Works Progress Administration. While JFK’s landmarked TWA Terminal gets a lot of design love, LaGuardia’s landmarked Marine Air Terminal often goes less lauded, but the Art Deco structure is arguably the best part of the oft-derided airport. William Delano designed the round building in 1940, and according to the National Parks Service, it “remains the only active airport terminal dating from the first generation of passenger travel in the United States.” A decorative mosaic of flying fish rings the top of the exterior, and inside hangs James Brooks’s mural Flight. The Bronx General Post Office shows fewer of the marks of a traditional Art Deco building, but it nonetheless won the distinction of being an “excellent example” of a government building displaying modern influence in its design at the Architectural Forum of June 1938. A set of 13 publicly funded murals inside the building depict people at work throughout the country. Artist Ben Shahn said in a 1944 interview that the idea behind the murals he created with Bernarda Bryson was to “show the people of the Bronx something about America outside of New York.” The post office is currently undergoing a conversion into a retail, commercial, and community hub by Youngwoo & Associates. This A train stop opened in 1932, back when the MTA had some real artistic flair. Columbia grad Squire J. Vickers is to thank for this ornament. Catch the most clear example of Art Deco style at the station’s entrance on Fort Washington Avenue, where a cast stone facade and a distinctly Deco subway sign can be found.